It’s been just over a month since my last post. I haven’t been shooting daily…obviously, but I did go away last week and took some street photos in one of the world’s most popular locations. I’ll be posting them over the next few days. Here are a couple from my last shoot. 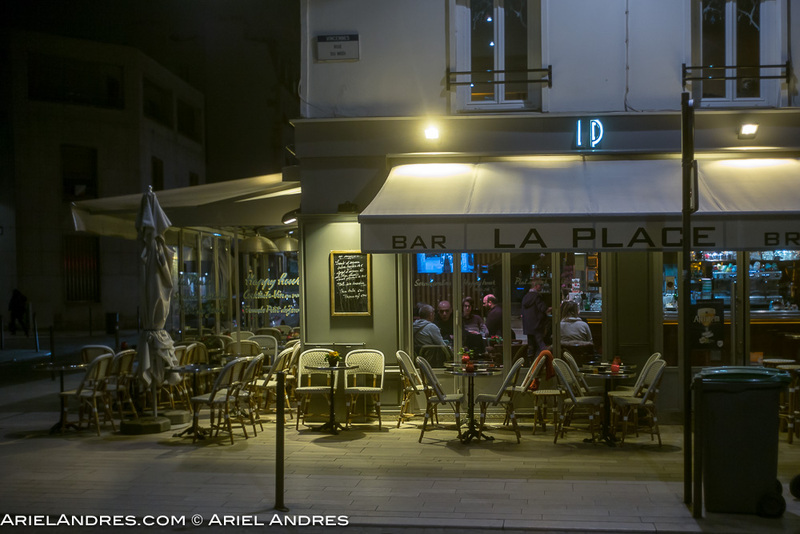 Bar La Place on Rue Du Midi in Vincennes. a suburb in Paris. 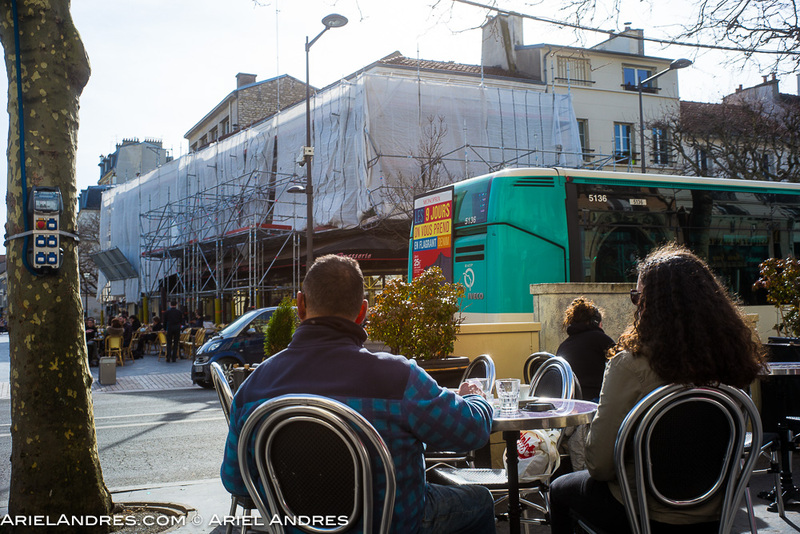 An outdoor cafe next to the RER Vincennes a suburb in Paris. 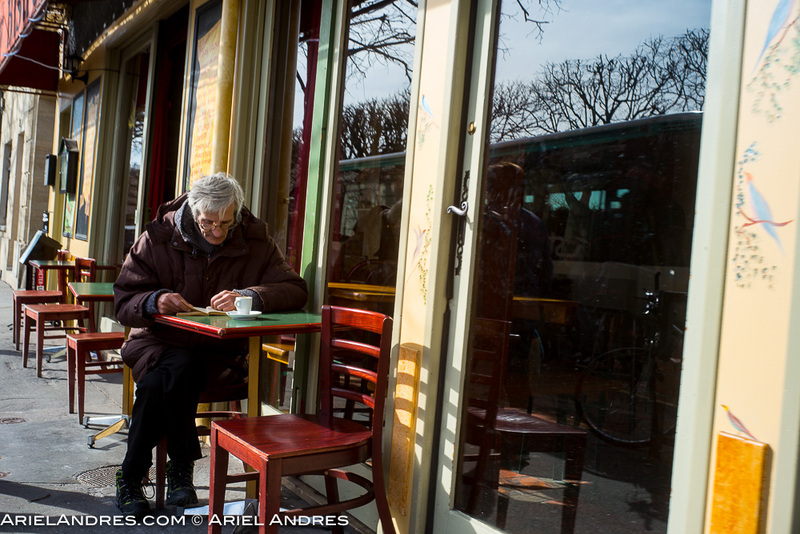 A cafe in Vincennes a Paris suburb. 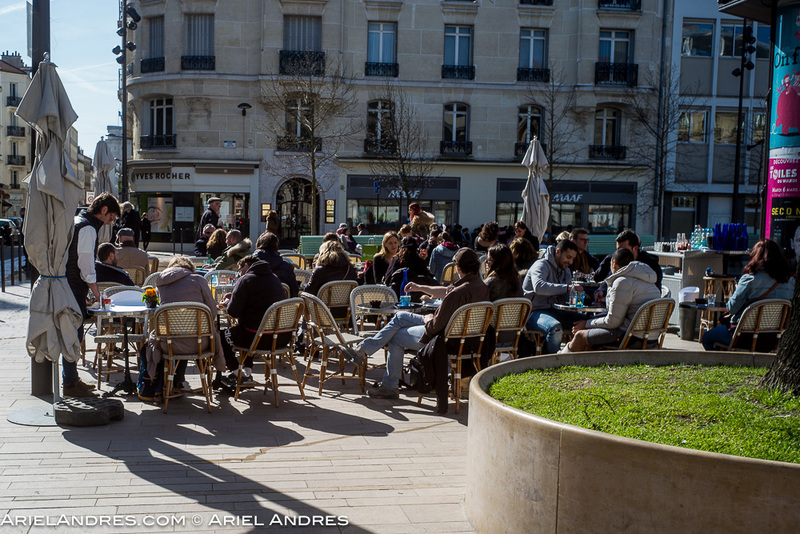 An outdoor cafe in Vincennes a suburb of Paris. 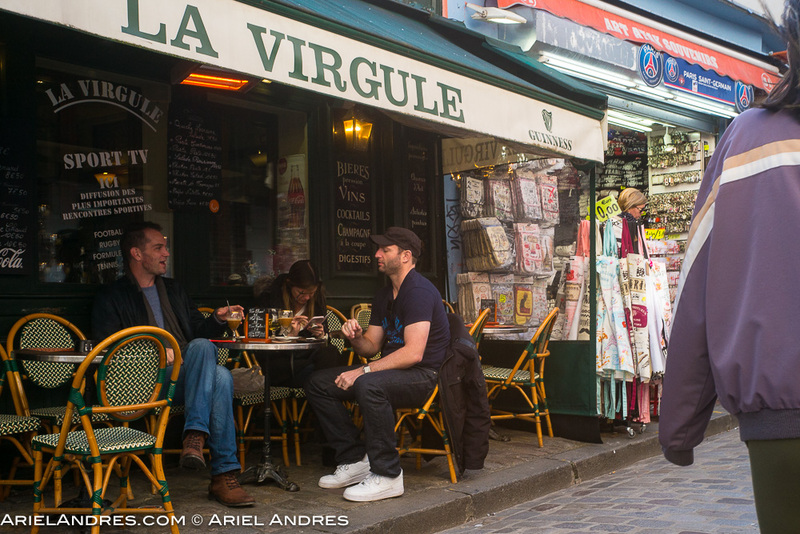 An outdoor cafe in Montmartre, a suburb of Paris.